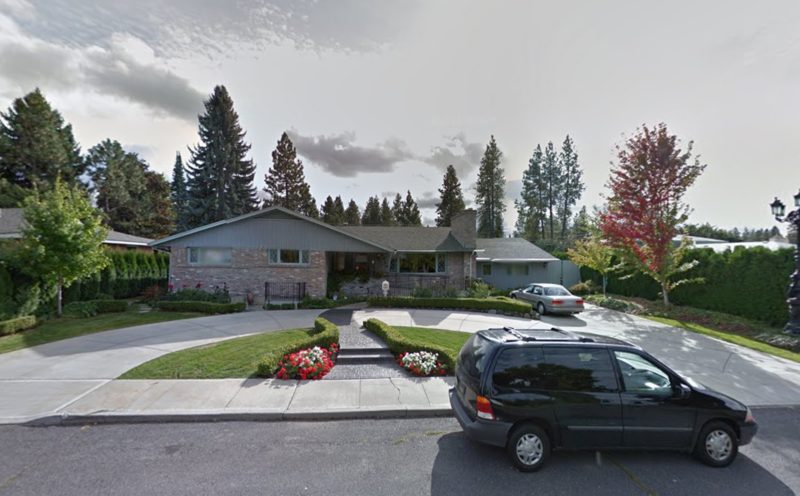 Arbor Rose, a Spokane adult family home that provides care for disabled and elderly individuals, has been fined $500 by the Washington State Department of Social and Health Services for improperly discharging a resident. The name of the resident was redacted in documents obtained by the Inlander and a department spokesman, Chris Wright, wouldn’t reveal the identity of the individual. However, the circumstances are very similar to those of George Crowe, the subject of a recent article in the Inlander. Crowe is a 67-year-old who was taken in Arbor Rose after a bike accident left him a quadriplegic, only to be left stranded in a hospital after being abruptly discharged from the home. In February, Crowe was sent to Providence Sacred Medical Center to be treated for a bladder infection. Shortly after being hospitalized, Crowe says that Steve Andrews, the owner of Arbor Rose (who didn’t return a call seeking comment on the fine), abruptly cleaned out his things. Since then, Crowe has been unable to find another facility, leaving him stuck in the hospital at the taxpayers' expense. A summary of DSHS’ investigation doesn’t name the discharged resident. It states that the discharged resident was issued a 30-day notice for non-payment before going to the hospital. Crowe told the Inlander he was having trouble with Medicaid payments for his care at Arbor Rose. Under state law, a home must attempt “reasonable accommodations” before discharging or transferring a resident. If it does go through with a discharge, it must notify the resident with enough time for an orderly exit. The summary states that the “home declined to readmit the resident based on not being able to meet the resident’s need,” which is consistent with what Andrews had previously told the Inlander.